It's National Gumbo Day: What's your favorite? 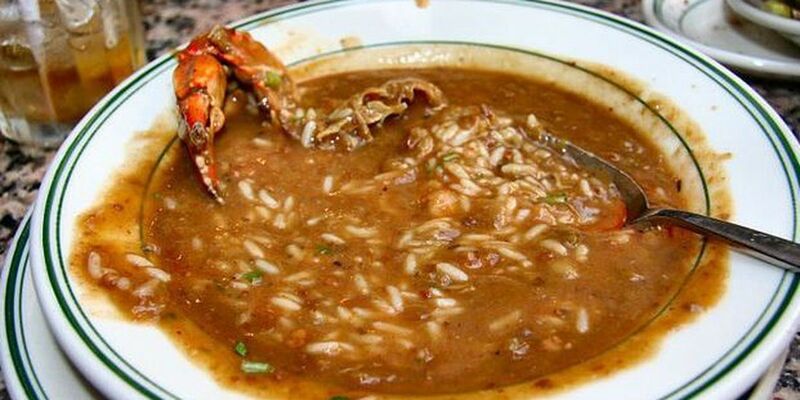 NEW ORLEANS (WVUE) - When you think of Louisiana dishes a steaming bowl of gumbo is high on that list of beloved foods from this state. Today is National Gumbo day in honor of the delicious dish. There are many stories on the origins of it but one common belief is that it represents a melting pot of the different cultures of Louisiana . Historians trace its roots back to West African, Native Indian and European French influences. In modern times the most popular ones are seafood gumbo and sausage and chicken gumbo. However, each region has its own spin on it with recipes made from a variety of ingredients including crab, ham, bacon, oysters, and okra. However, one similarity in all the regions is rice. Whatever your fancy you have one more reason today to indulge in a bowl of one of Louisiana's most famous dishes.